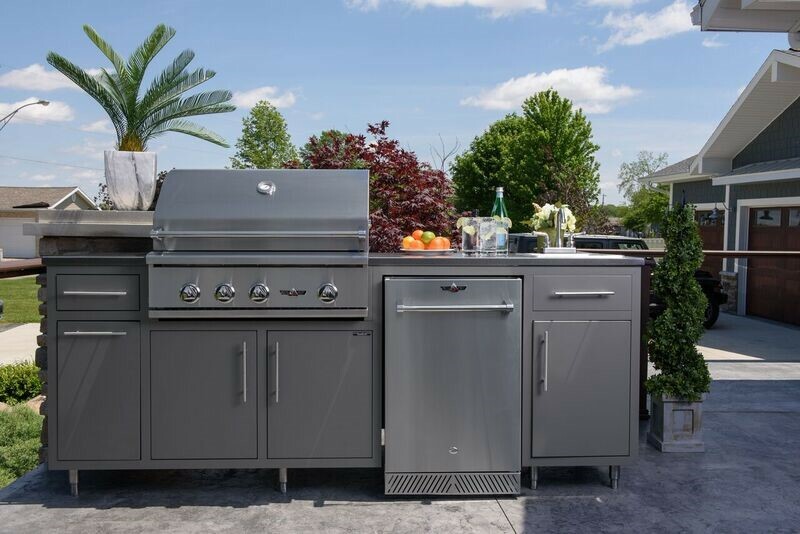 Outdoor Kitchens Simplified! 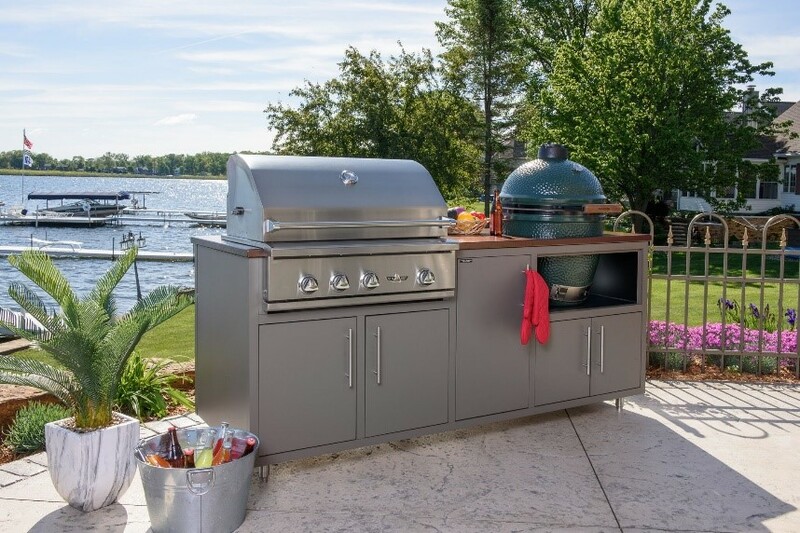 Available in three unique styles, Coastal Series Outdoor Kitchens are designed to fit Delta Heat grills and Big Green Eggs. 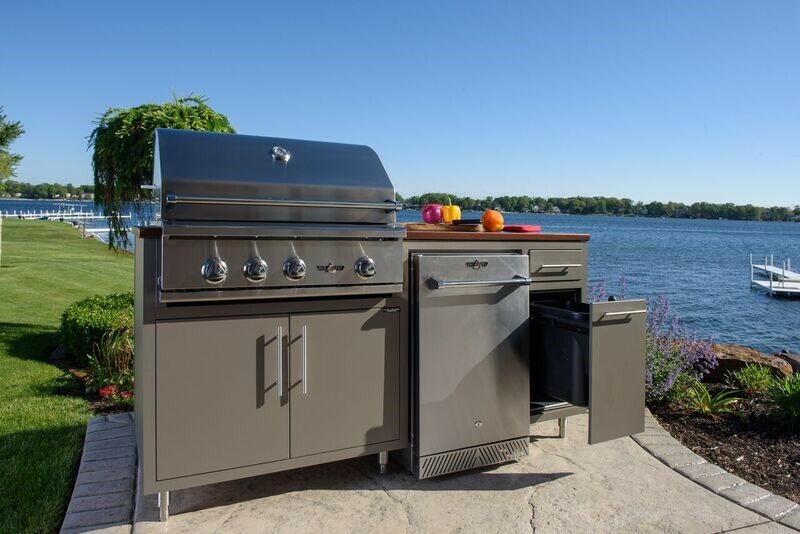 Coastal outdoor kitchens provide a beautiful and simple alternative to conventional outdoor kitchens, without costly construction or extra materials.